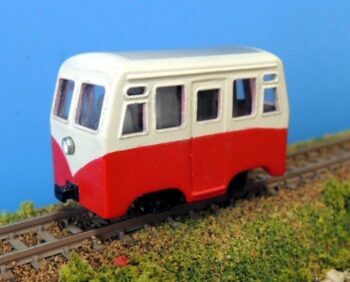 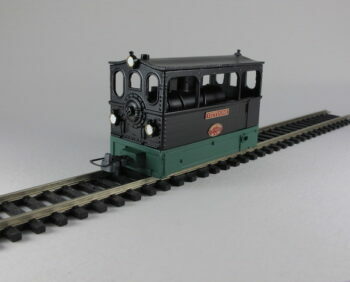 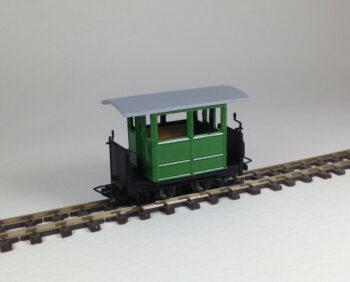 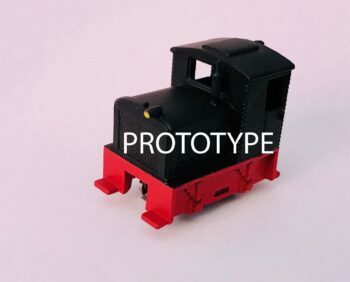 Draisine freelance version upgrde kit #1 ,“H0e” gauge. 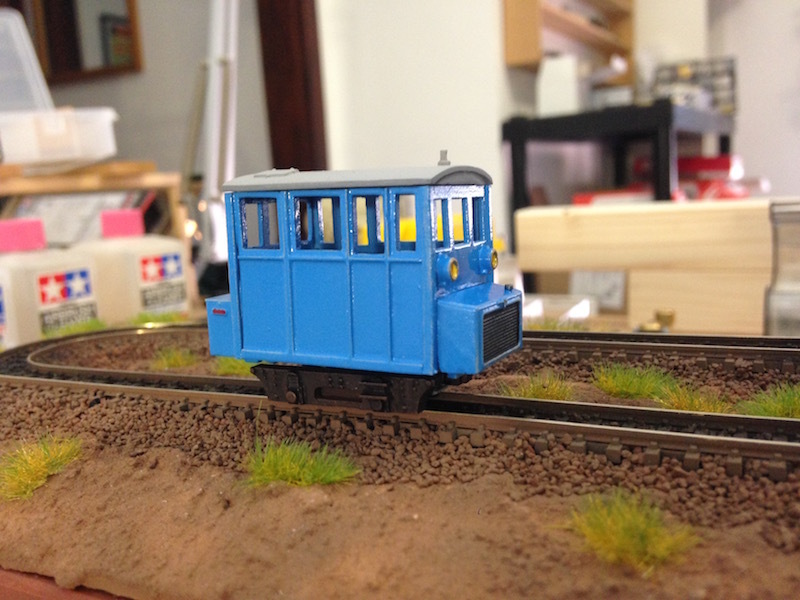 The kit is made in resin . 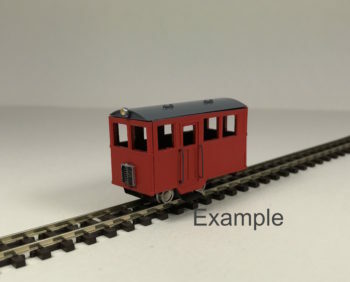 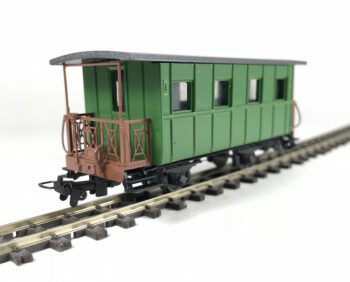 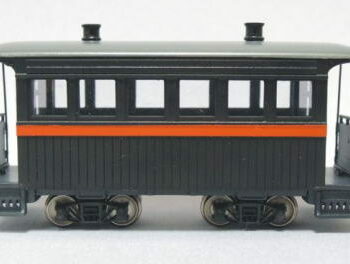 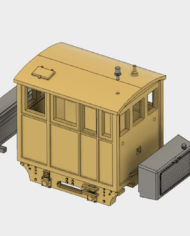 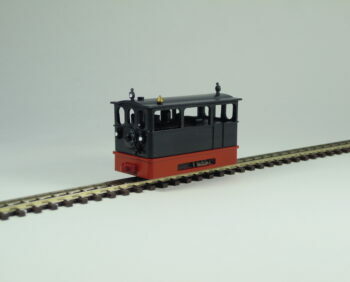 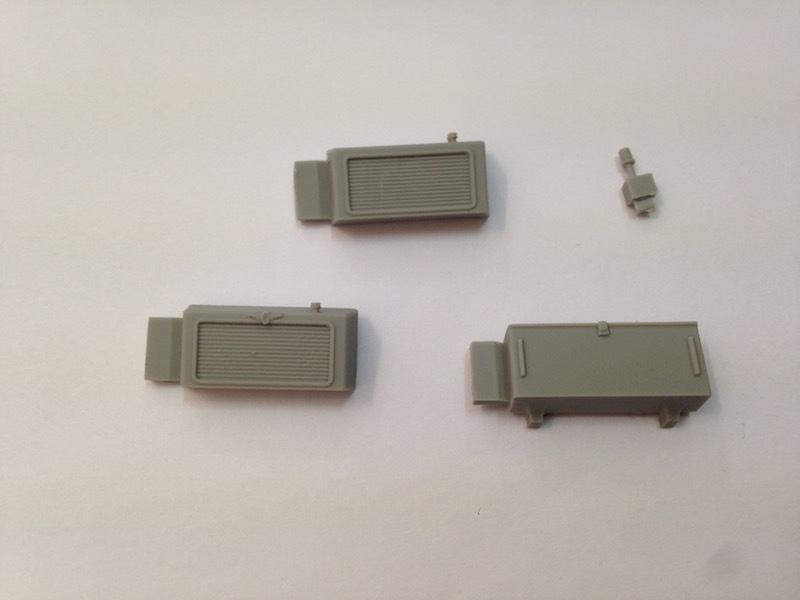 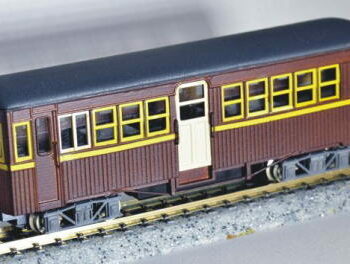 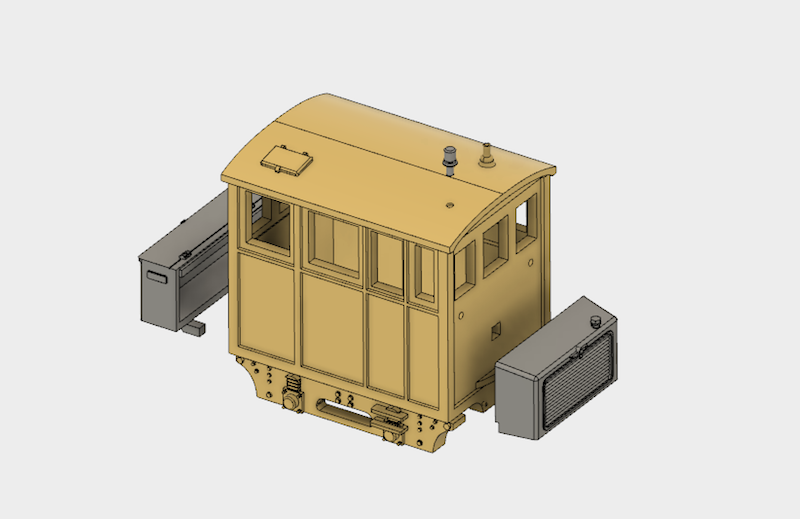 The kit is designed for Freelance H0e Draisine Kit Art.NG0034 (included). 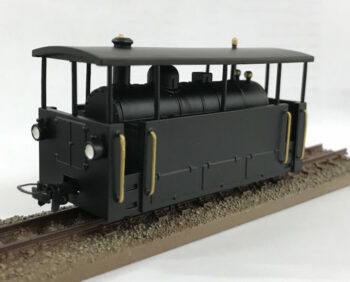 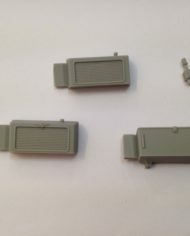 The kit is to be assembled, finished and painted (How? 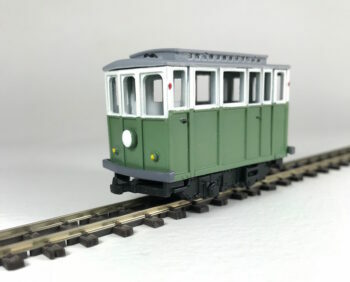 Look at our blog).